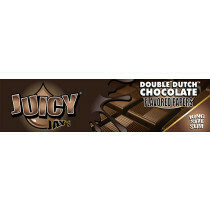 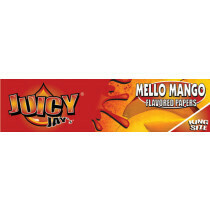 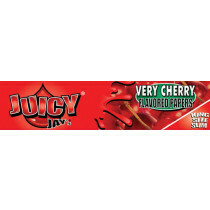 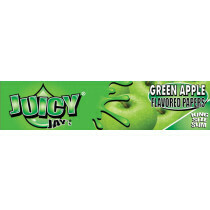 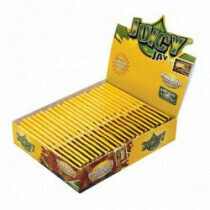 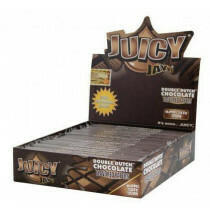 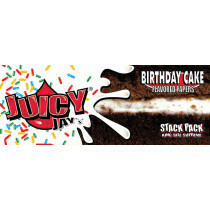 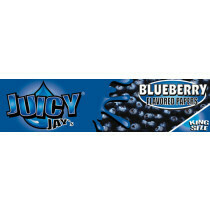 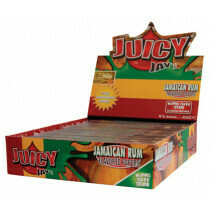 Juicy Jays is the world's leading brand of flavored rolling papers. 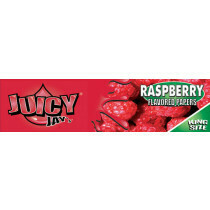 The papers have a wonderful taste and a taste-related print. 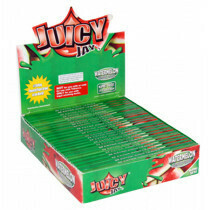 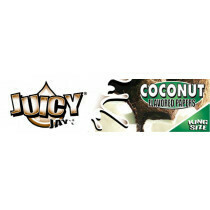 When you use Juicy Jays you will experience a true taste sensation! 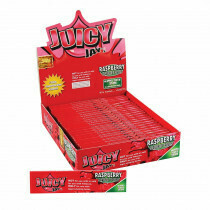 And it looks cool!